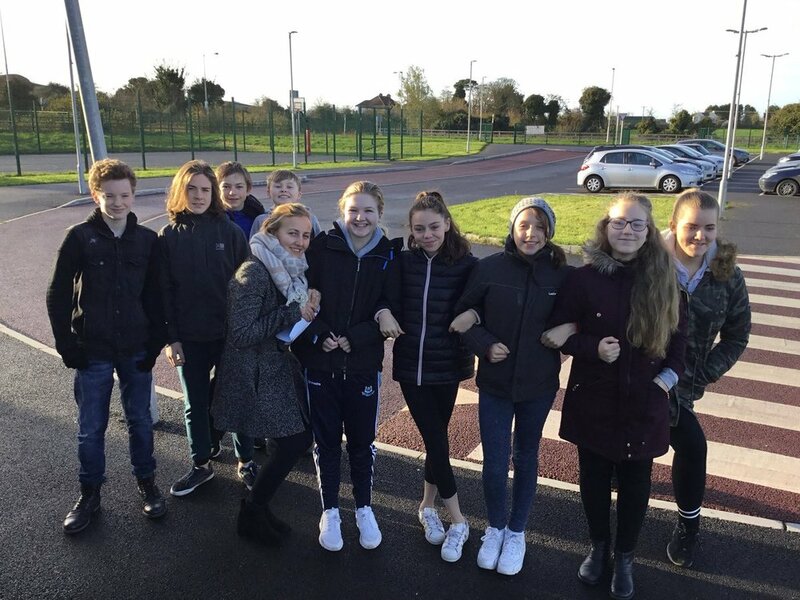 In Bremore Educate Together Secondary School we believe that culture must be purposely developed and managed to optimise the chance to live our mission, become our vision, and fulfil our educational purpose and responsibilities. We will consciously work at developing school culture in ways that will further engage each student in their educational experience. The looking, thinking, and acting we will encourage will be about increasing a culture of educational engagement. In Bremore Educate Together Secondary School we also recognise that our students bring their cultures with them.